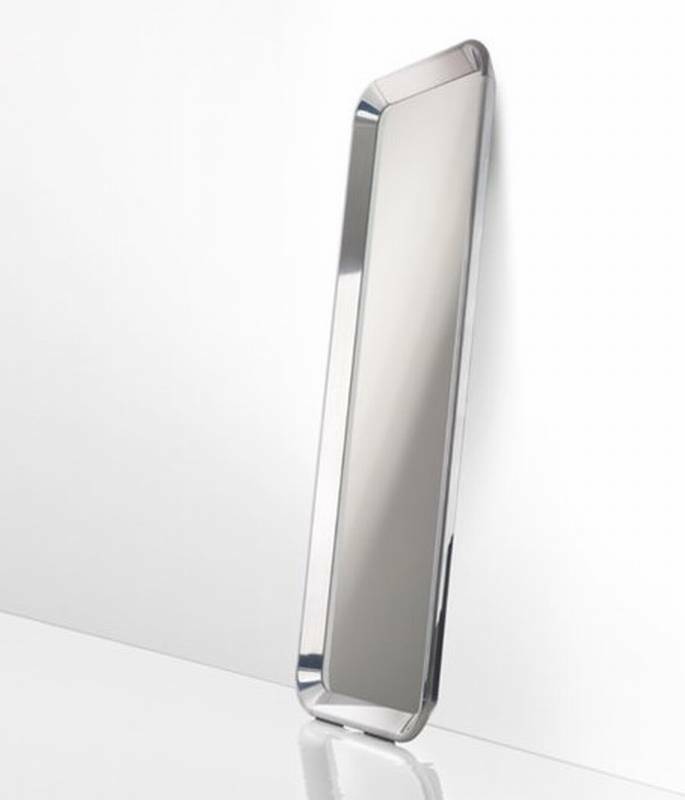 Description A stylish wall mirror by esteemed designer Naoto Fukasawa. Frame in polished extruded aluminium with die-cast aluminium joints. Available in 3 sizes.